This category features the top voices of SEO when it comes to content marketing strategies. See how the SEO community perceives the value of online content marketing nowadays, when we hear the cliche: content is king. Well, you might think twice before neglecting your seo writing best practices, since Google knows that you’re writing only for bots, not users, and viceversa. 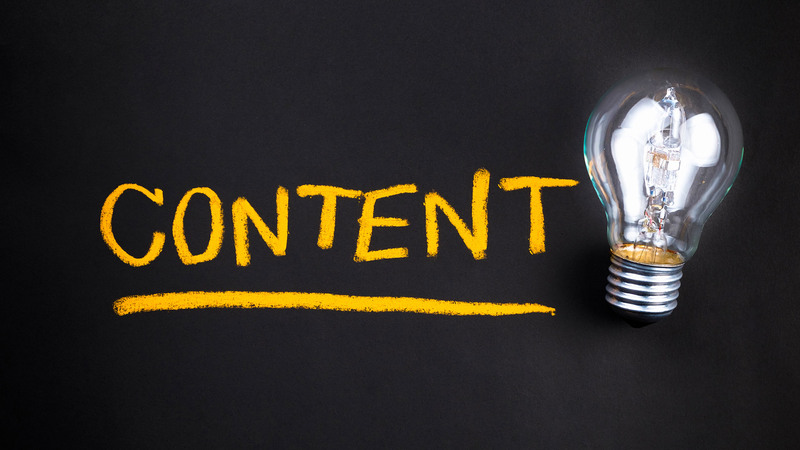 An optimized content strategy ensures visibility and quality traffic coming to your site.